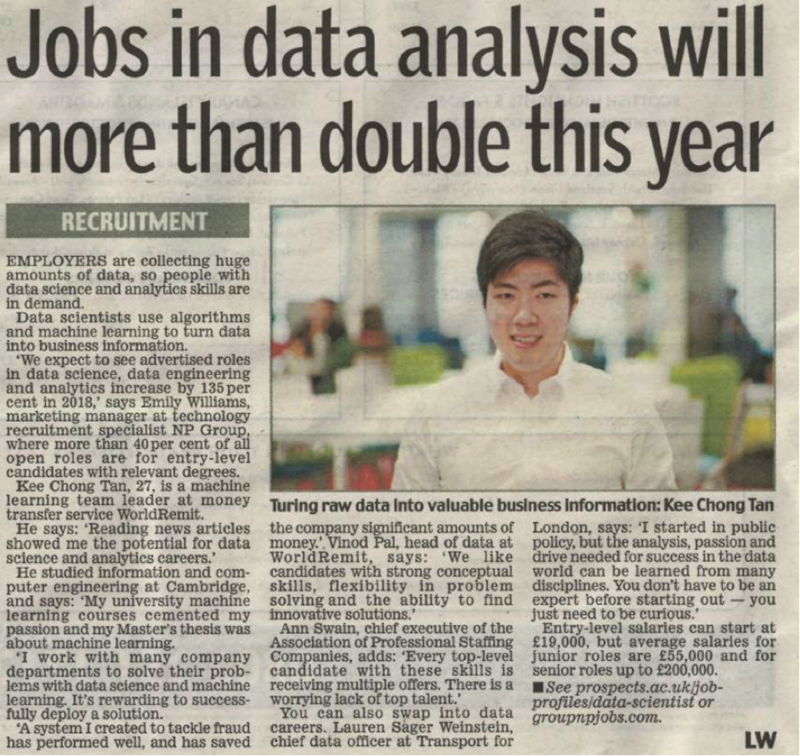 Data is one of the hottest sectors; jobs in data analysis will more than double in 2018. 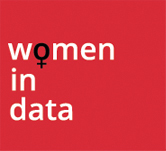 Data offers roles in a wide range of disciplines. Other contributors cite machine learning and data science among their interests.